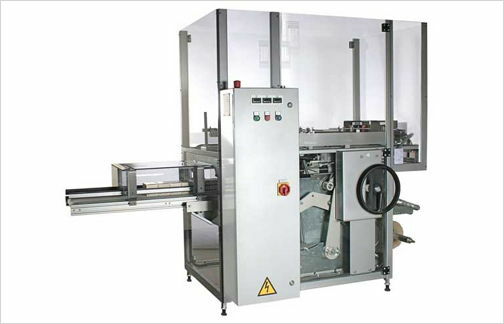 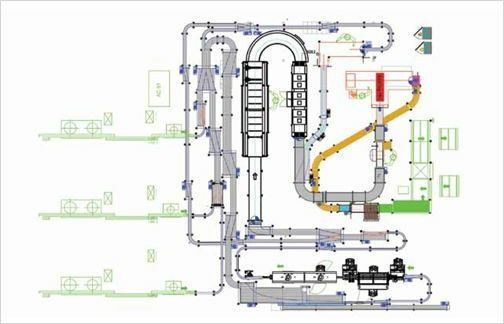 The plates are rotated by motorized belt for cylindrical formats and electronic camfor shaped formats. 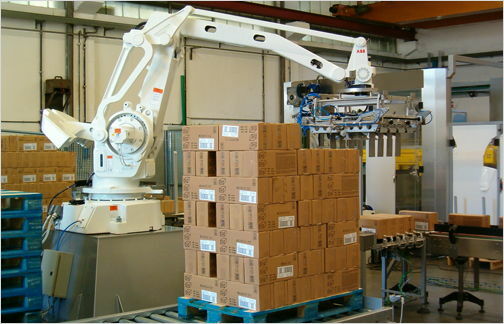 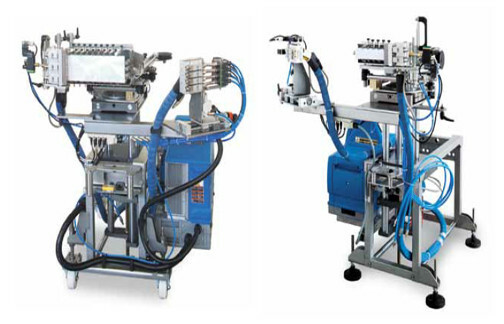 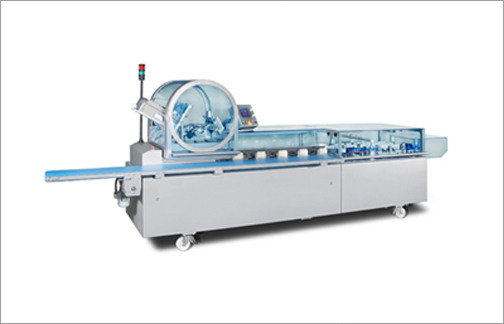 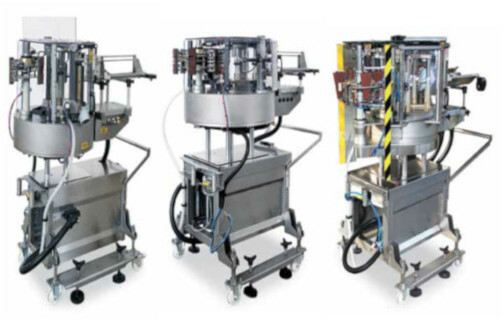 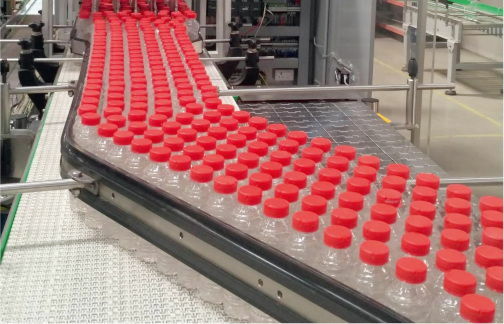 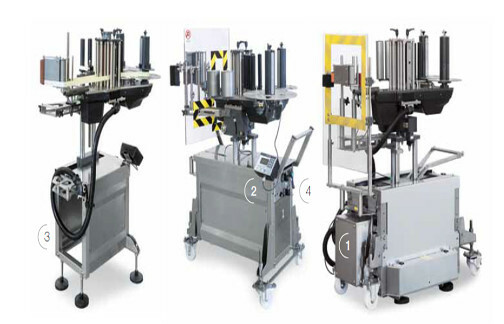 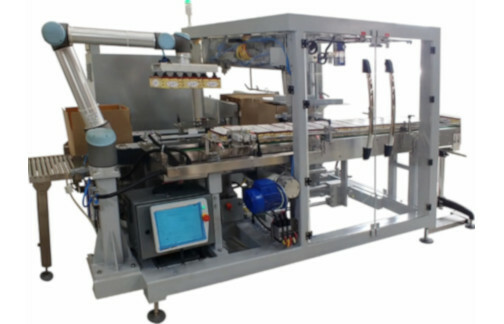 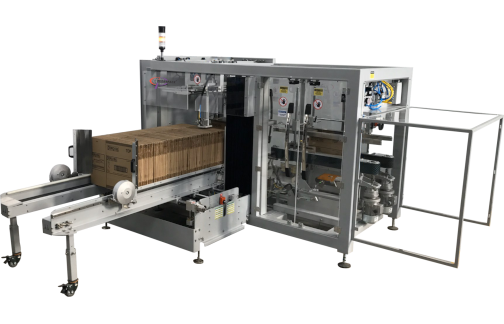 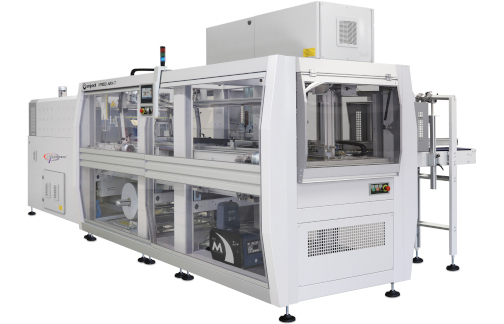 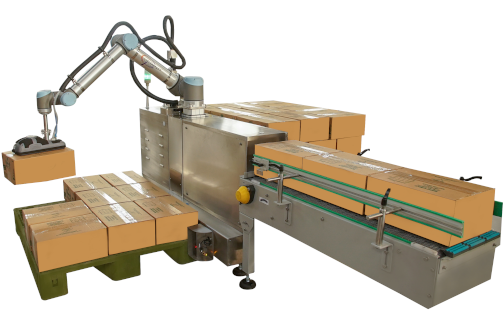 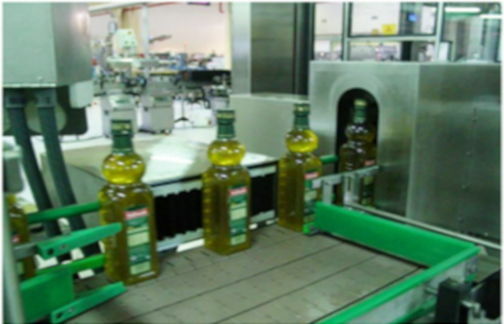 In this case, rotation is guaranteed with different format bottles by a motor controlled by a touchscreen control panel. 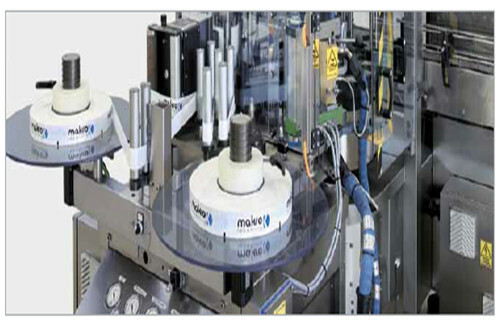 The stainless-steel glue roller distributes the glue on the edges of the labels. 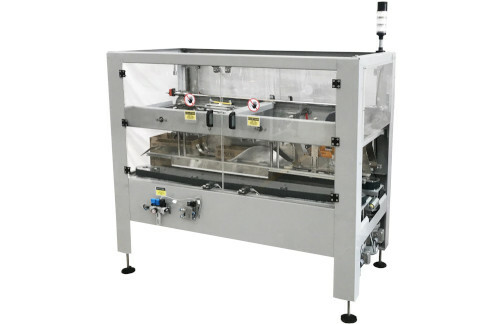 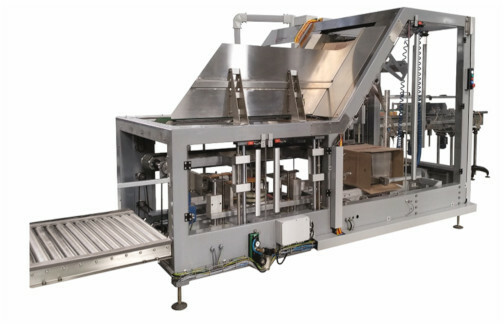 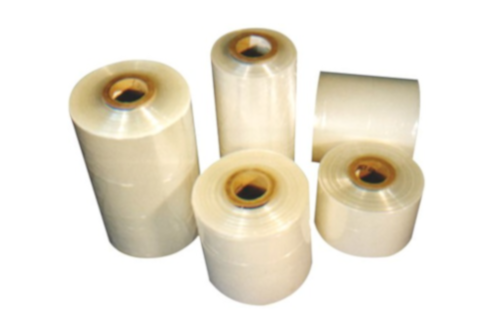 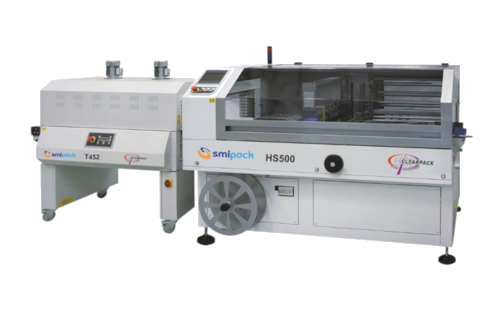 All models can also work with empty PET bottles, with pressurization of each cap pressing head.